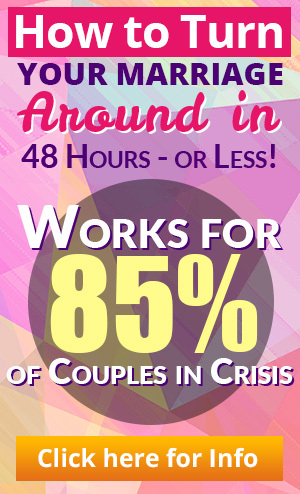 Most want to make sure that any decision made in overcoming infidelity is the correct decision. And, that is the appropriate strategy. 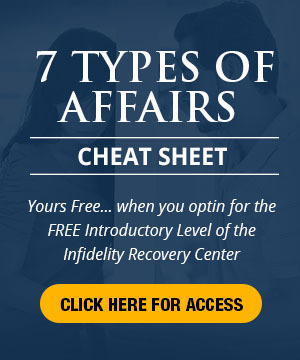 The decisions one makes when overcoming infidelity will impact a lifetime. A common question: Do I give him/her another chance, if they seem to want a second chance? This dilemma is addressed by the first person’s comments below as she describes her attempts at coping with infidelity.